Ready, steady… Go! 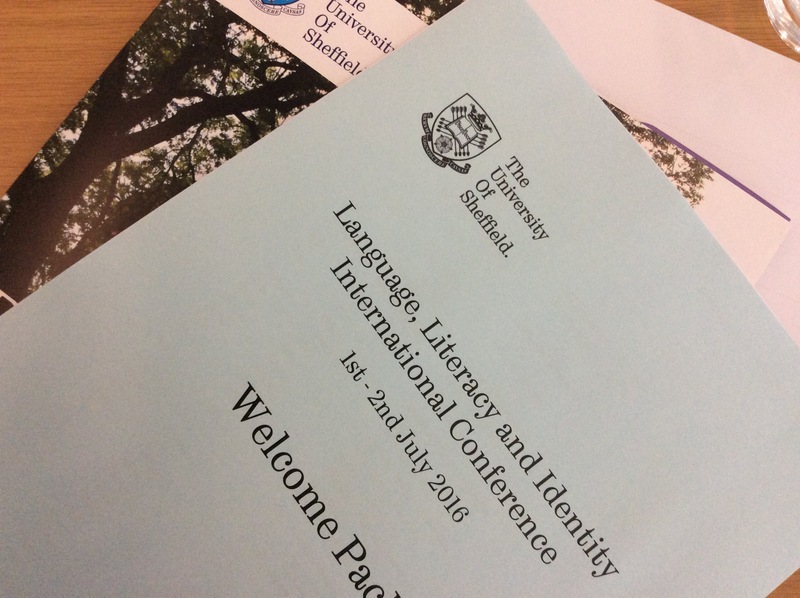 And the Language, Literacy and Identity International Conference in Sheffield is started! 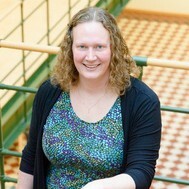 My presentation is tomorrow, labeled ”Online communication as improved stigma management in post-stroke aphasia”. Looking forward!